Welcome to IAAB! IAAB is the only national organization dedicated to meeting the needs of Iranian-American students. Initiated by student leaders in 2003, IAAB has worked extensively to engage and empower young Iranian-American leaders since its inception. IAAB’s mandate is that an organization working to empower students must not only lead, but be led by committed student leaders. Young people leave IAAB's programs with the tools to advocate for themselves and their communities. Our alumni have gone on to work on the Hill, receive prestigious fellowships, become groundbreaking scholars in their fields, run for political office, and pursue business ventures related to education, technology, and social change. Below is a list of programs and opportunities for students aged 12-28. While some of our students grow with IAAB for ten years, others may discover IAAB later in their journey. It is never too late to join the IAAB movement! Camp Javan is an overnight youth program for middle school students. All current 6th-8th grade students are eligible to attend Camp Javan. University students and young professionals aged 19-28 may apply to volunteer as counselors. Camp Ayandeh is an overnight youth program for high school students. All current 9th-12th grade students are eligible to attend Camp Javan. The Student Summit is a weekend program open to all university students. Summit attendees strengthen their leadership skills and learn about pertinent issues through a series of speakers, workshops, and discussions. Attendees join a network comprised of camp alumni and other student leaders. 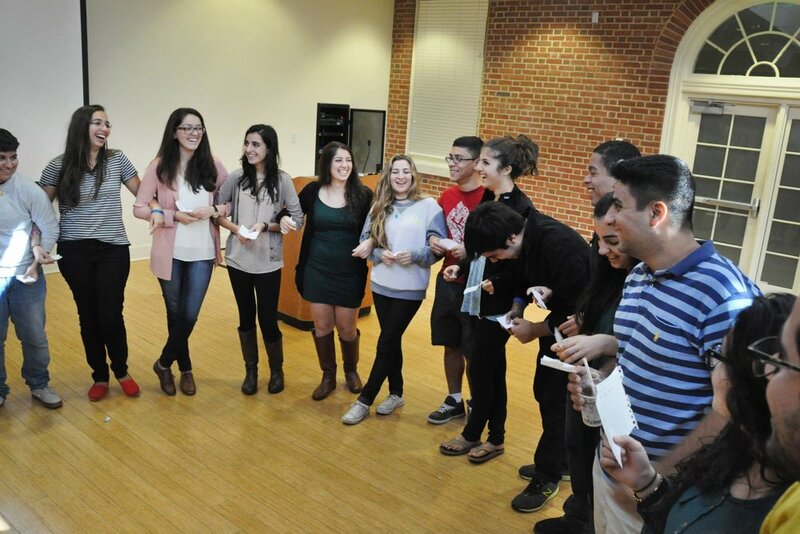 IAAB’s Campus Action Network, known as I-CAN, is a national network of affiliated Iranian-American student organizations and representatives from university and high school campuses across the country. I-CAN hosts annual meetings, campaigns, and an interactive virtual forum for affiliated student groups and members. IAAB organizes various spaces and initiatives including conferences, workshops, campaigns, and events. peruse our site or Register for IAAB's newsletter to receive future updates.